malfatti : Italian [mahl-FAH-tee glass]. A type of hand-rolled dumpling; literally, "misshapen"
Each malfatti is uniquely shaped, the result of having been made in a flame using only hand tools and the breath of the artisan. 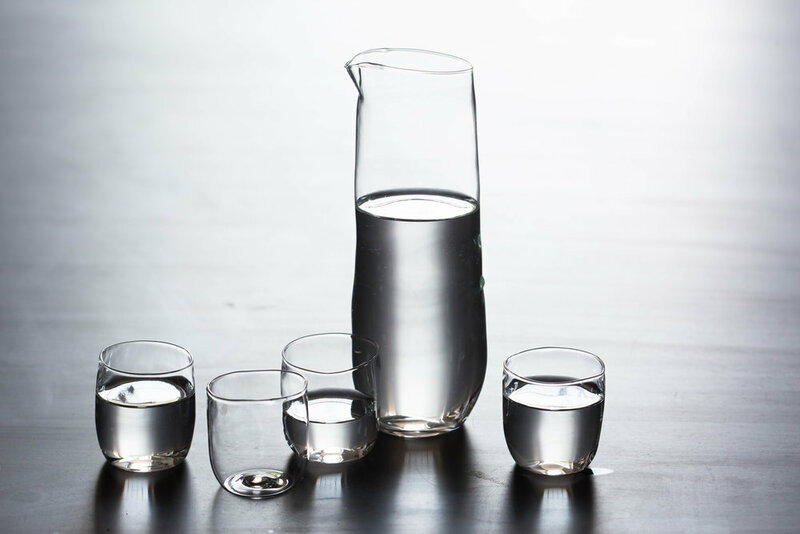 Strong yet surprisingly soft in the hand, these lightweight glasses are made from borosilicate glass, the same material used to make laboratory ware. 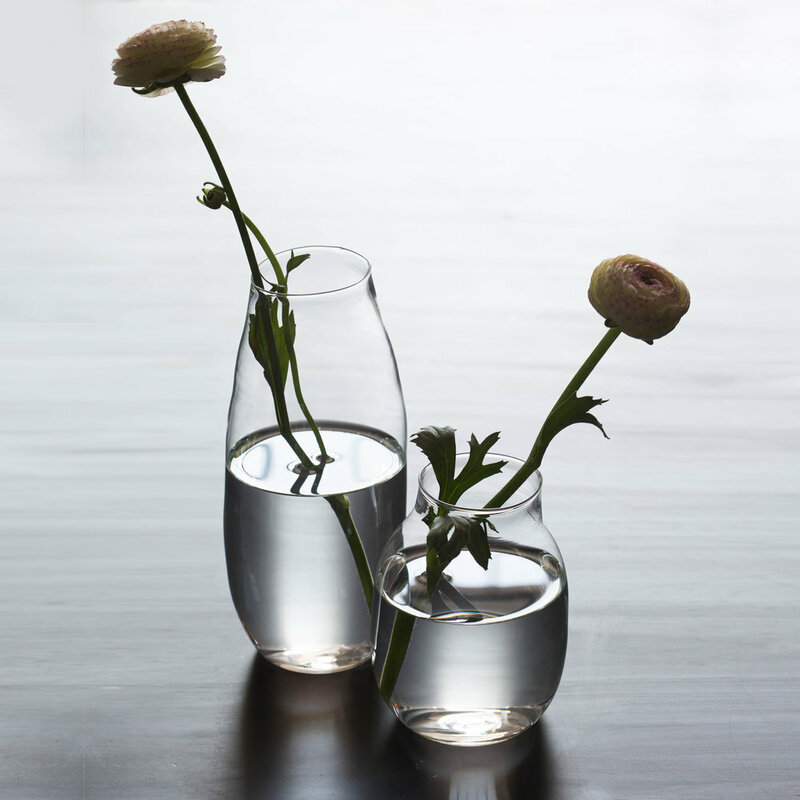 Delicate yet durable, we believe our malfatti will soon become your favorite glassware.